Village Music - Sevenview Studios Inc. 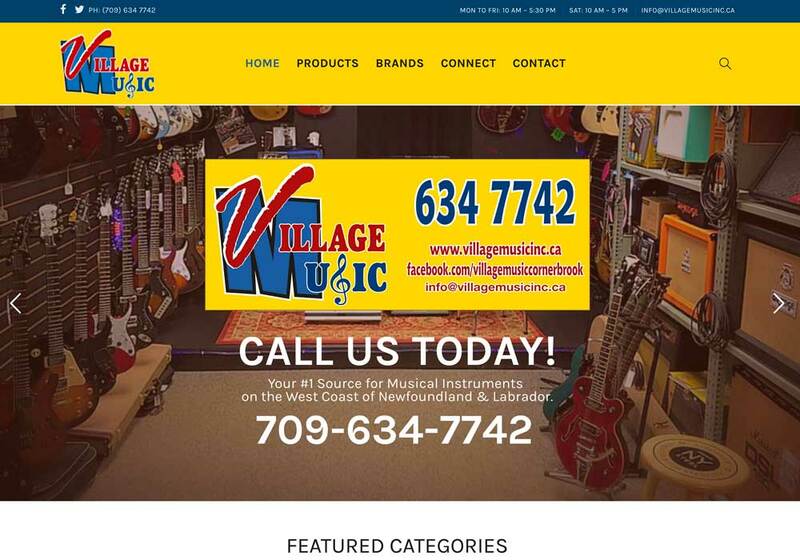 Village music has been supplying musical instruments for years and has developed a reputation for excellent service. As a part of their growth strategy for 2017, along with a new location, they wanted to start developing a renewed web presence.